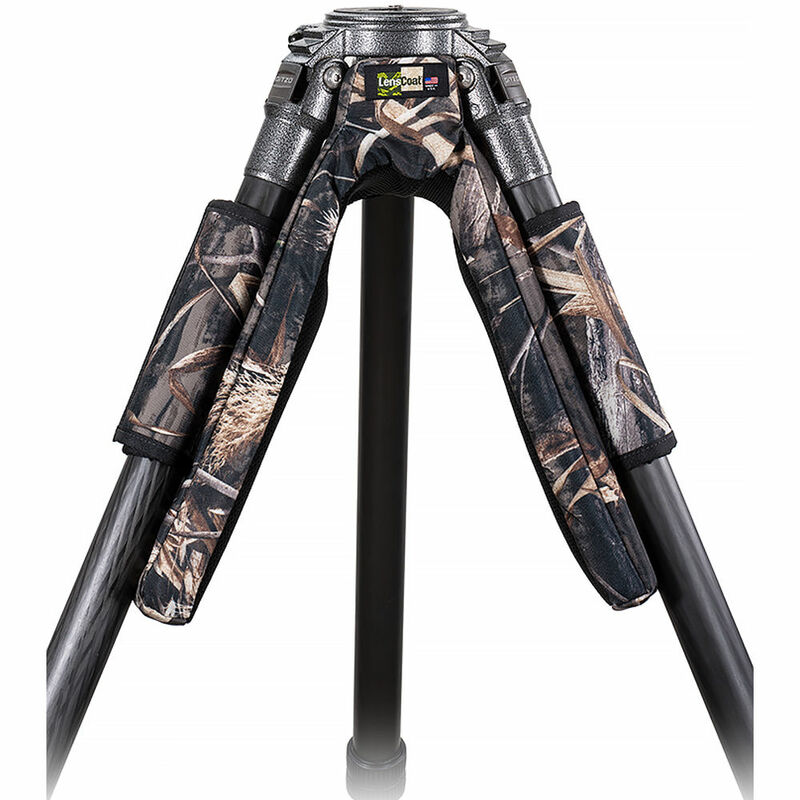 Improve the carrying comfort of your medium to heavy tripod with the Realtree Max5 Lenscoat LegCushion. The LegCushion features thick shock-absorbing foam and water-resistant Cordura and polyester. Touch-fastening fabric facilitates easy attachment and removal. You will appreciate that the LegCushion stays on whether the tripod legs are open or closed. Box Dimensions (LxWxH) 14.4 x 6.05 x 5.4"